Micromu 8308-3 small pir sensor fresnel lens PIR Fresnel lens are widely used in body sensor switch, infrared alarm, infrared thermometers and infrared imaging. Q: How long is your delivery time9 A: Samples are in stock,for mass production generally it is 12 days if the goods are customized, it is according to quantity. Q: Do you provide samples 9 is it free or extra 9 A: Yes, we could offer the sample for free charge but the cutomer shall ay the cost of freight. Welcome to ask me for the update PIR Lens catalogue. Free samples for testing is available for us. Camille Zhong ShenZhen Haiwang Sensor Co.
Ningbo Eifa Electronic Co., Ltd.
Ningbo Xuanchang Electric Co., Ltd. 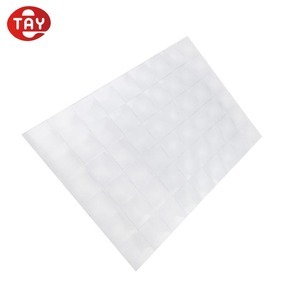 Features of super mini plastic fresnel lens 11.8mm plastic led fresnel lens pir sensor cover: 1. 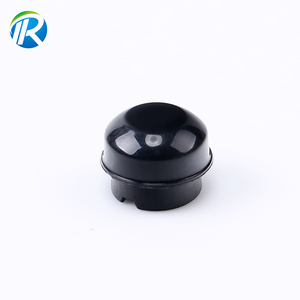 Overall size: 11.8mm 2.Focal length:5mm 3.Detection distance:5m 4.Viewing angle:120degree. 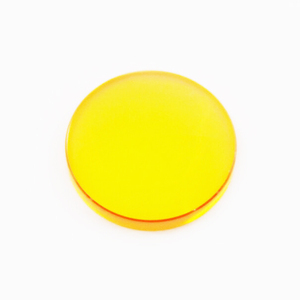 super mini plastic fresnel lens 11.8mm plastic led fresnel lens pir sensor cover Diagram: Nanyang Senba Optical Electronic Co.,Ltd. Senba has become the most advanced professional pir sensor manufacturer with most complete categories. 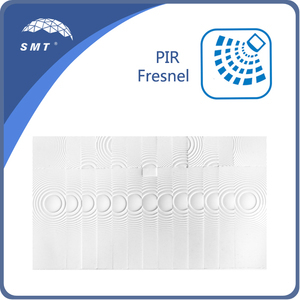 Pyroelectric infrared sensor fresnel lens for pir motion sensor module Welcome to contact us for more parameters Your satisfaction is our final destination! pir sensor cover motion sensor plastic cover pir fresnel lens black Diagram: Nanyang Senba Optical Electronic Co.,Ltd. Senba has become the most advanced professional pir sensor manufacturer with most complete categories. It has occupied more than 50% of the total sales annually in the domestic market. We have supply goods fast, with best quality, with reasonable price and supply best customer service. 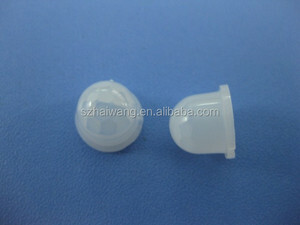 OEM and ODM are welcome Quality test for each products, the customers colud are easy to purchase and sale our products. The charge both sample and courier cost will be return you once the mass order placed. 4. Any items must be returned in their original condition to get a refund or replacement. 2. About warranty we give one month for refund or replacement. 4. About inventory which changes everyday and depends on your order. Alibaba.com offers 634 pir sensor fresnel lens products. About 45% of these are lenses, 7% are sensors, and 1% are led flood lights. 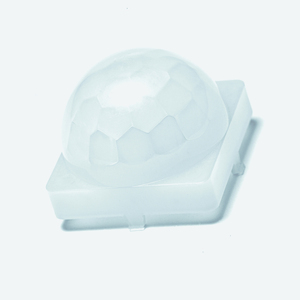 A wide variety of pir sensor fresnel lens options are available to you, such as optical, infrared, and position sensor. 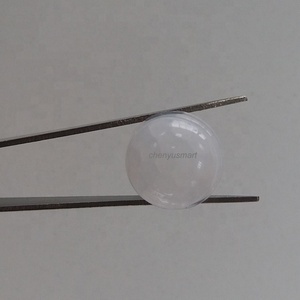 You can also choose from aspheric, plano, and spherical. As well as from plastic, glass. And whether pir sensor fresnel lens is plano-concave, plano-convex, or double convex. There are 554 pir sensor fresnel lens suppliers, mainly located in Asia. The top supplying countries are China (Mainland), South Korea, and Taiwan, which supply 97%, 1%, and 1% of pir sensor fresnel lens respectively. Pir sensor fresnel lens products are most popular in North America, Western Europe, and South America. You can ensure product safety by selecting from certified suppliers, including 193 with ISO9001, 100 with ISO14001, and 15 with Other certification.